He’ll be celebrating the release of his first book Eat More Better: How to Make Every Bite More Delicious and talking with guests who share his obsession with food minutiae. Actress, author, and comedian Amy Sedaris will be on hand to share her singular approach to cooking and hosting during the holidays and everyday; Radiolab’s Robert Krulwich will discuss the most scientifically sound approach to Thanksgiving dinner; and cronut creator Dominique Ansel will talk about his discovery of the Oreo cookie as an adult upon his arrival to America. Come for the laughter, stay for the Landhaus maple bacon sticks. Dan and Chef Ansel will be signing their books after the show. 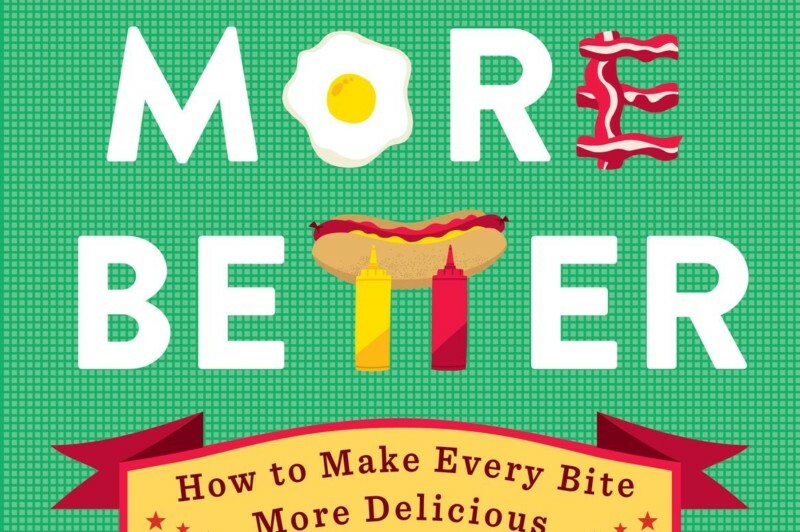 *You can also go to one of Dan’s Eat More Better bookstore events in the New York area — all free and open to the public.